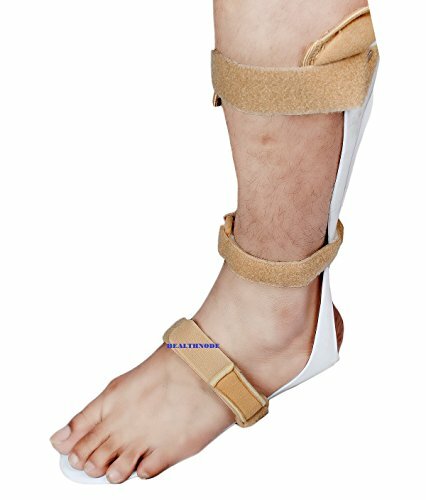 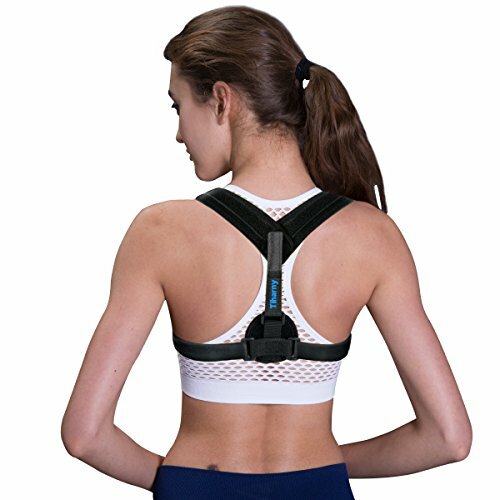 Foot Drop Brace Corrector: Effective gait improvement & free movement of foot & ankle, holds your foot in a 90 degree angle to prevent your foot from dragging. 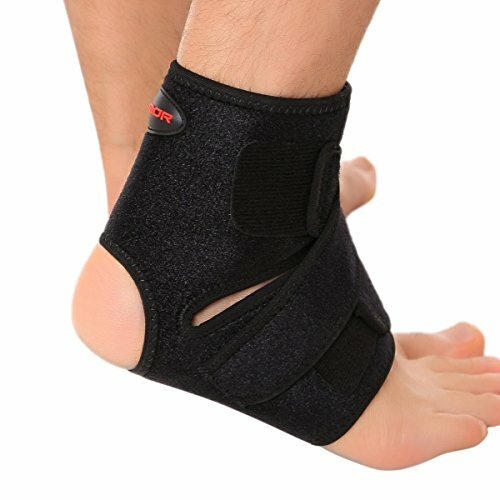 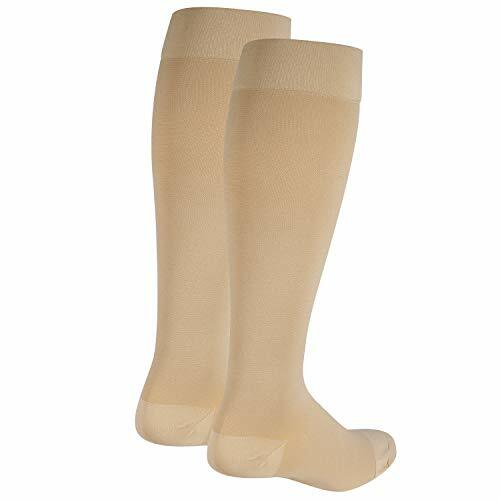 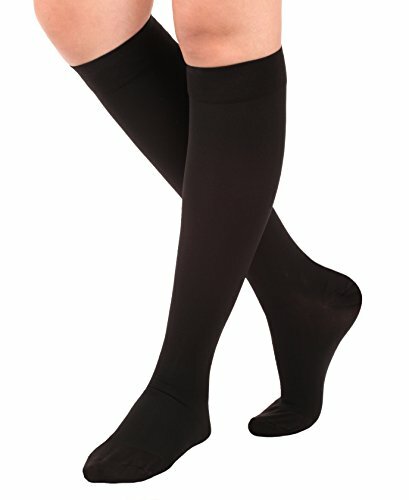 Relief Pain: A soft, deluxe padded liner that manage pain and discomfort caused by post stroke foot drop, plantar fasciitis, Achilles tendonitis, Charcot-Marie-Tooth disease, diabetic neuropathy , muscular dystrophy;peroneal palsy, polio,multiple sclerosis,other neuromuscular deficit and more. 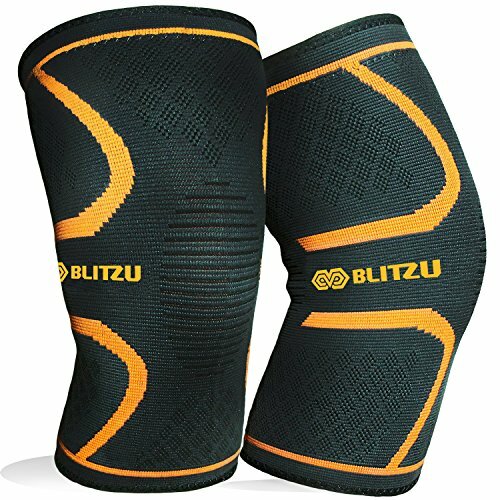 Premium Material: Made with high quality material, lightweight and breathable, keep your foot dry and refreshing, very comfortable to wear it. 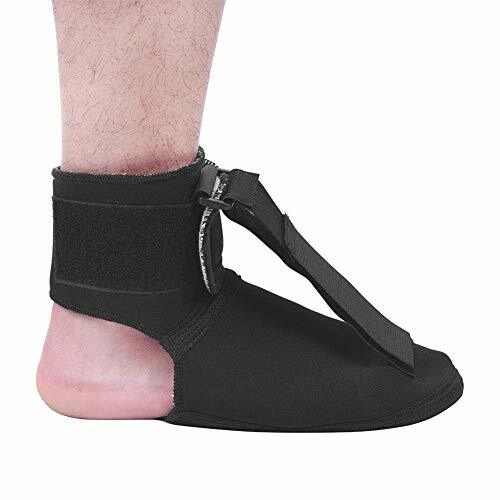 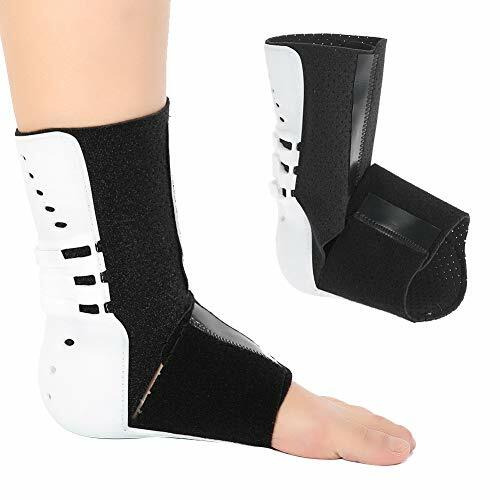 Adjustable: The brace is completely adjustable to your any foot size with effective fastening closure.